Hello! Welcome to the first day of Introductions where we formally introduce the new products and attempt to make some fun projects with them! 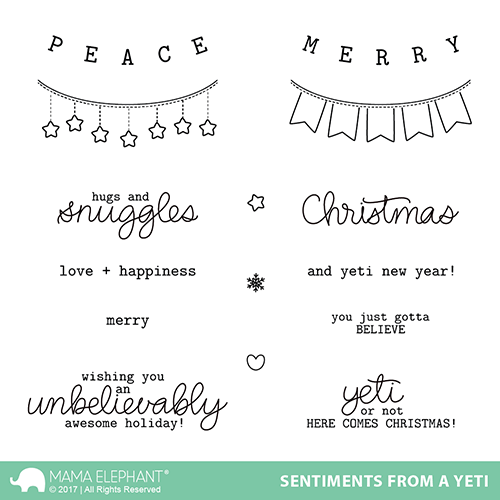 To really round up the yeti set, we've designed this fun and somewhat punny sentiment set to go along! Our face are the banners that one of the yetis can hold up. You can never have too many sentiments for the holidays! 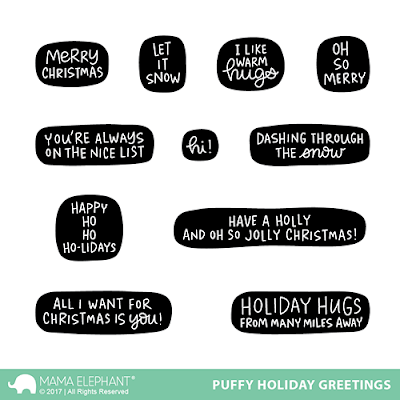 Puffy Holiday Greetings is a unique addition as it features a fun, puffy bubble around all the sentiments. This is particular great to use with colored inks, really brings out your message! Check out my cards below using the new products! See you back here tomorrow for more Intros! That is so stinkin' cute!!! so cute! I'm anxiously awaiting 9-15.
omg that is just sooooo adorable!!! oh my goodness the yeti is too cute for words. Mama Elephant if this is how you start your release we are in trouble lol..
Oh this is such an adorable set. The yeti is so cute. That yeti is totally adorable!!! And I love all of the new super sweet sentiments!! So excited for this release!! 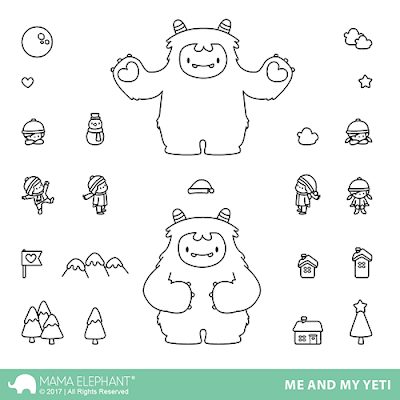 The yeti is just the cutest, and I love all the fun sentiments you have done to go with it! Yep, definitely on my Christmas list! So frickin' cute! Oh my, so so cute! Absolutely awesome!!!! I love it soooo much !! Awesome can't wait for more fun items!!! Very cute! Love the sentiment repeat (kraft card) with the Yeti over the top. Oh what adorable sets! Love them! They are darling. Love the card inspirations. So so cute! All the cards are very beautiful! Love the Yeti and the great sentiments. This Yeti is awesome and I love all the things he can hold! Oh my goodness! 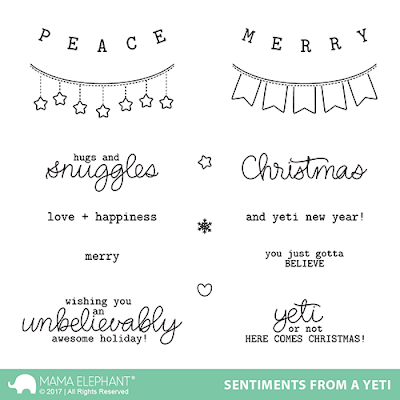 Cute yetis and puffy colored sentiments! I'm in love! I cannot wait to get this Yeti stamp and die set!!!! So adorable!!!!!!! The Yeti set is sooooo cute! Love that there are two designs included and I think it's totally fun that he is really big compared to the other stamps in the set. Poipet Casino, a popular online gambling online.